A master work of human engineering, it was known far and wide as the finest beard in all the land. 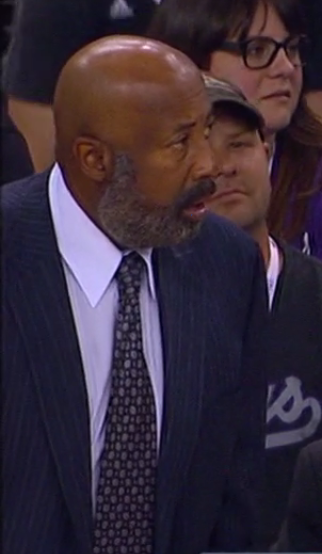 But as you can see in this photo taken last week, Mike Woodson’s formerly immaculate beard has betrayed him, and is now a hideous monstrosity. The mustache area of The Great Goatee appears to be holding on for dear life. Woody, please put yourself back together. 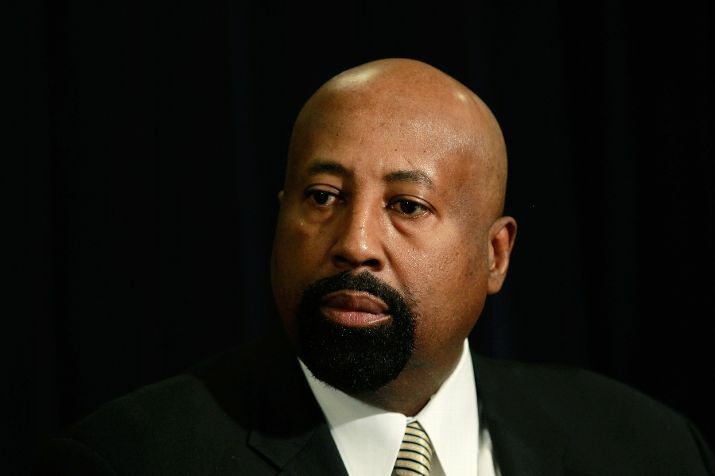 This entry was posted in Articles and tagged KNICKS MEMES, mike woodson beard, mike woodson dyes beard, mike woodson goatee, mike woodson gray beard on March 21, 2015 by Tommy Rothman.